The share market is very volatile. The prices of the shares fluctuate every microsecond. You can easily find a number of shares whose price increased/decreased by 3-4% in a day. But how can a retail investor place order to buy/sell a share in such scenarios? 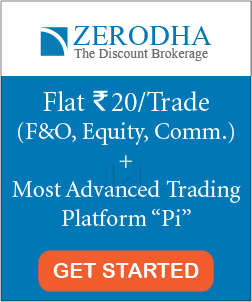 What to do if the stock that you want to buy was at Rs 120 at 10:00 and is currently at Rs 124 (plus continuously increasing)? How to place an order to buy the shares? Also read: Why do stock prices fluctuate? There are two ways by which an investor can place an order to buy/sell shares – 1)Market order 2) Limit order. Both have their advantages and disadvantages. 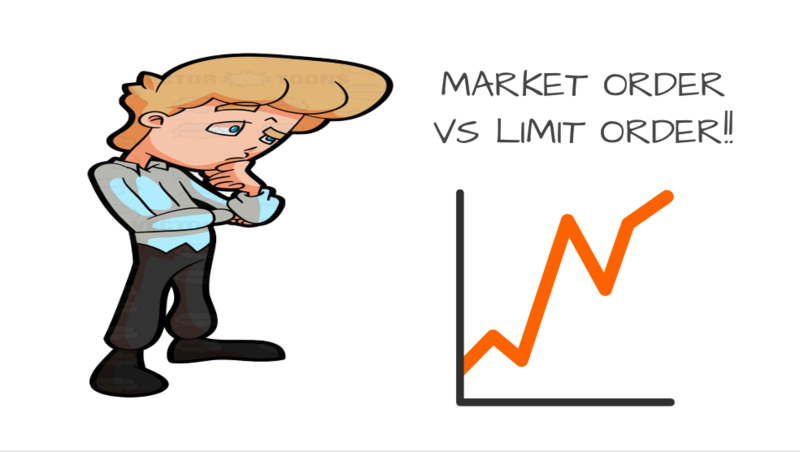 In this post, we will discuss market order vs limit order. Let’s get started. When you want to buy/sell a share at the current market price, then you place a market order. For example, if the current market price of ‘Tata Motors’ is Rs 425 and you are ready to buy its share at the same market price, then you place a ‘market order’. A market order cannot be used to set stop loss. Advantage: The order is executed instantaneously if the buyer/seller is available. Disadvantages: As the market is dynamic, you might not be able to get the stock at the same price at which you first ordered. 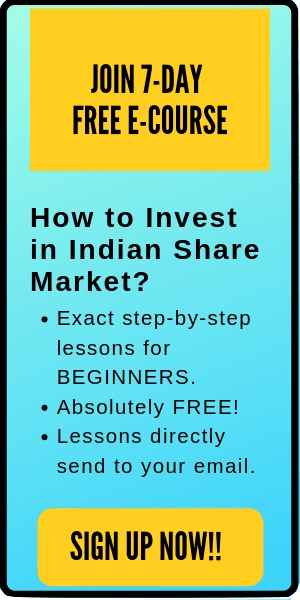 For example, if the current market price of Tata Motors is Rs 425, and by the time you place a market order it goes up to Rs 430, then the market order is executed at Rs 430 only. Sometimes due to the explosive movements of the stock price, you might have to pay a lot more than what you wished for while placing the market order. Nevertheless, you will get the shares. Limit order means to buy/sell a share with a limit price. If you want to buy/sell shares at a specific price, then you need to place a limit order. For example, if the current market price of ‘Tata motors’ is Rs 425. However, you want to buy it at Rs 420. Then you need to place a limit order. Advantage: You buy/sell the share only at your desired price. Disadvantage: You might not be able to buy/sell the share if the trigger point is not reached. For the same example of Tata motor share, let’s say that its share price never came down. It went up to Rs 430+. In this case, your order will not be executed and you won’t be able to buy the share. It’s good to place a limit order on the volatile stocks. Placing a market order is explosively moving stocks can result in a bad purchase/sell for the trader.